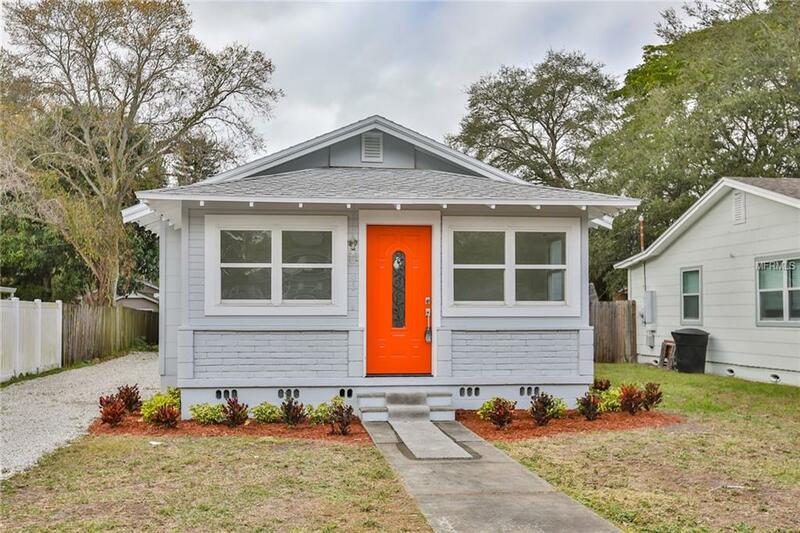 Imagine coming home to this charming 2bed/1bath/2car garage home! 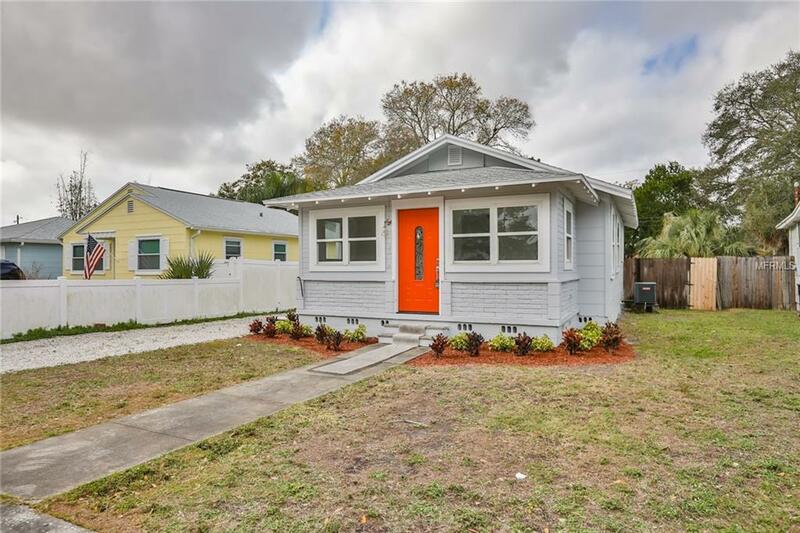 It has been completely remodeled and is ready for you to move right in! As you walk in the door you will immediately notice the character of this home with brick walls and the wood ceiling in the sitting area. The beautiful remodeled kitchen features pristine cabinetry, granite countertops and stainless steel appliances. 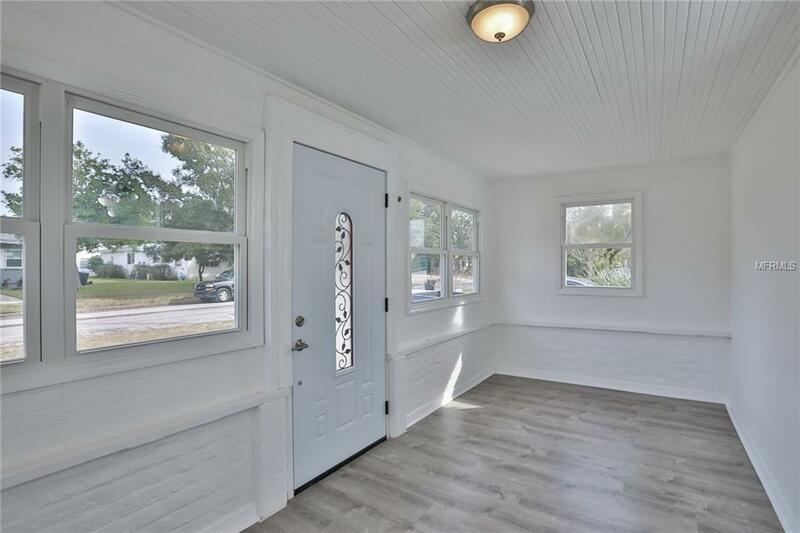 Brand new vinyl flooring throughout, 5 inch baseboards, stunning window and door casings as well as an upgraded bathroom. The backyard has a large patio deck perfect for grilling or entertaining! The roof is only 5 years old and new water heater 2019. 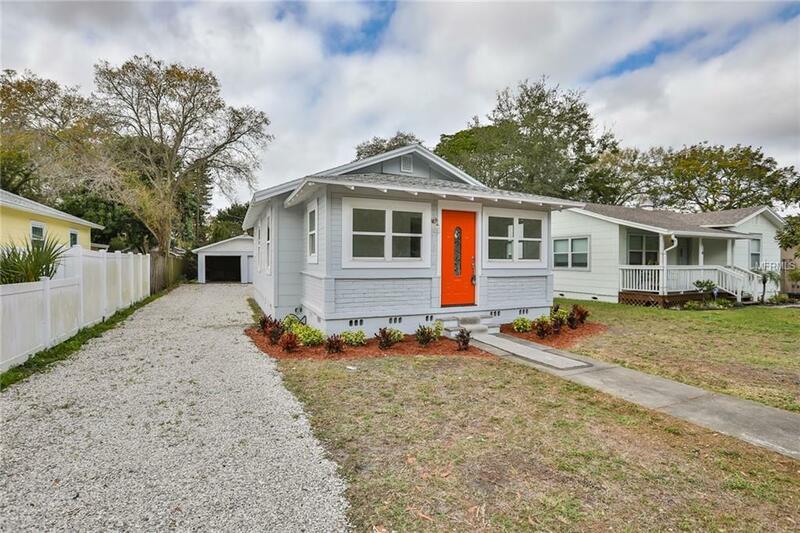 Close to all the beautiful beaches, shopping, dining and easy access to I-275. Do not miss this opportunity to make this your own, call to schedule your private tour today! Listing provided courtesy of Networth Realty Of Tampa, Llc.